Paolo Gregoletto of Trivium demands the most from his B.C. Rich Warlock basses - now you can too. 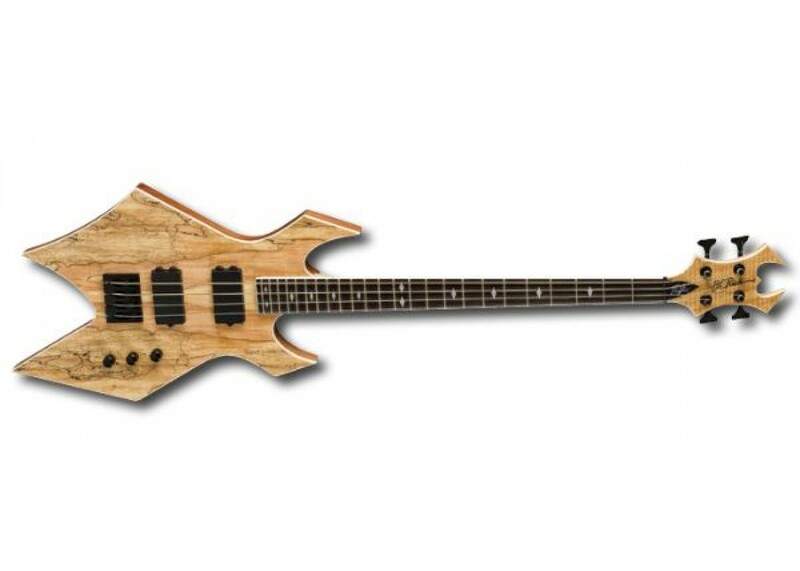 This bass is built to rock. This is a more affordable version of his bass, so that even a bassist on a budget can afford the power of these basses. 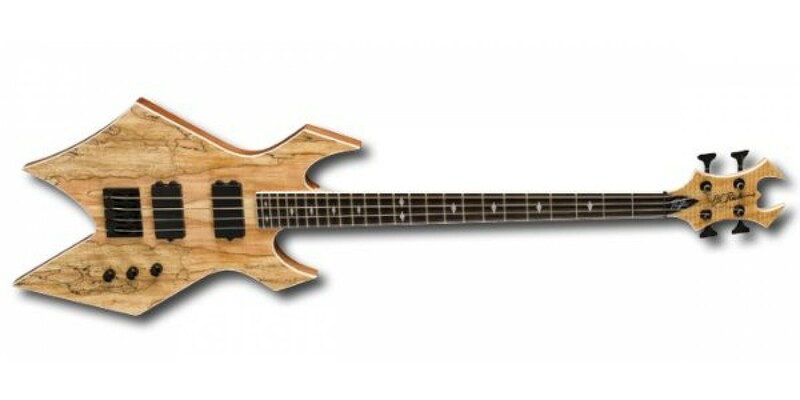 Get this and other B.C Rich guitars and basses at Worldmusicsupply.com!